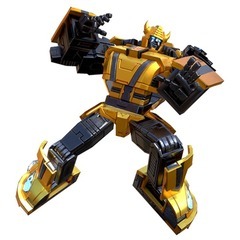 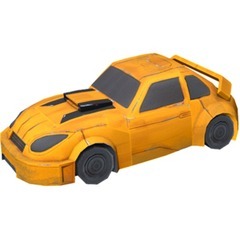 Bumblebee is among the most open and receptive of all the Autobots in terms of befriending other species, his wide-eyed wonder at his surroundings and his irrepressible enthusiasm, combined with a genuinely affable personality, make him perfect for first contact with an alien species. 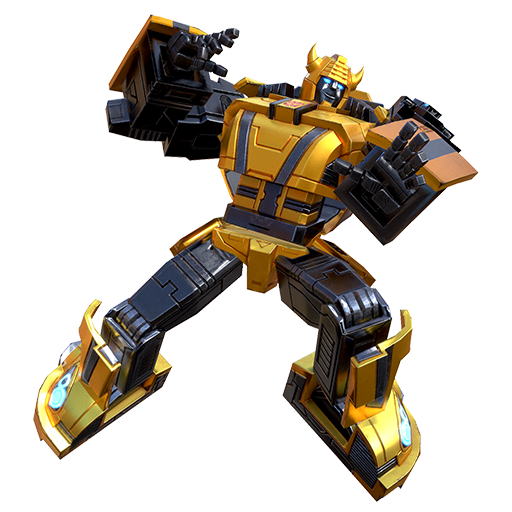 But don't let that fool you, he may be small but Bumblebee packs a punch in any battle, and he's unflinchingly loyal to the Autobot cause. 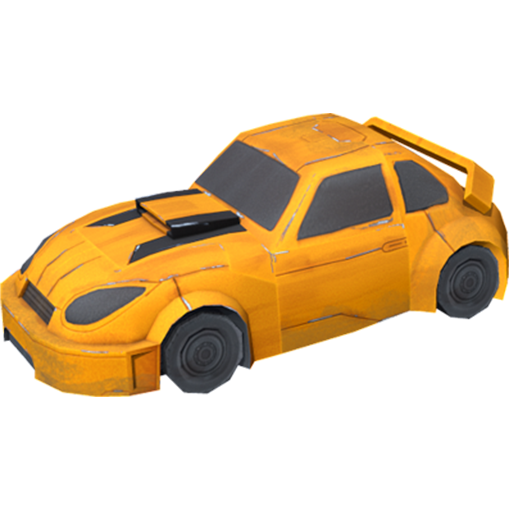 EMP Bomb - Throw an EMP Bomb that explodes stunning nearby targets for several seconds and deals 33% attack damage every second.